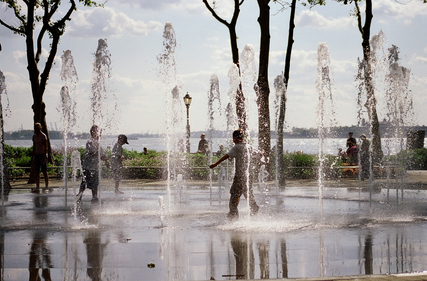 On the Water | All Tickets Inc.
New York Harbor Parks has a wide range of opportunities to offer. Throughout the year, visitors can take any and all of the self-guided walking tours: The New Amsterdam Trail explores the city’s Dutch roots; This Hallowed Ground teaches about slavery in Old New York; the New York Freedom Trail or George Washington’s New York delve into the Revolutionary War years. 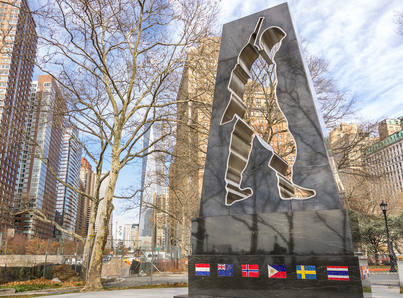 During the warmer months, one can opt for ranger-led walking tours of the following: The New Amsterdam Trail, This Hallowed Ground, the New York Freedom Trail. Self-guided tours can be downloaded from the website. Seasonal water tours have a different perspective to offer. 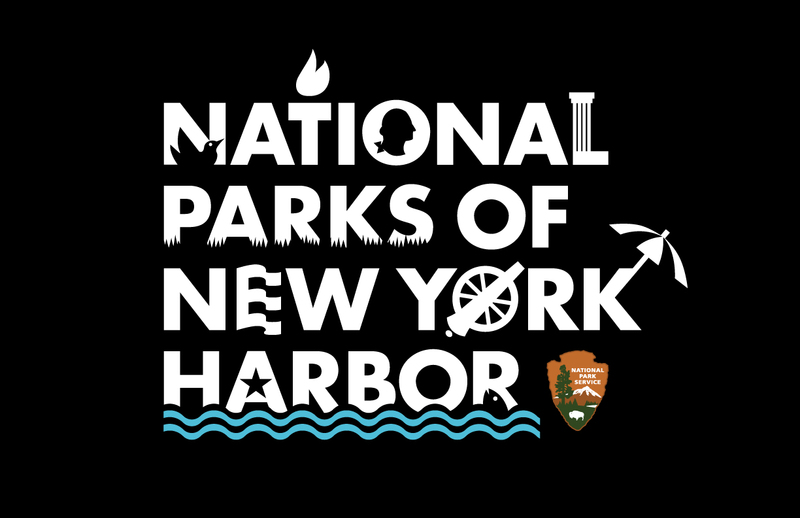 Gateway to America Official Tours, in partnership with the National Park Service, presents a comprehensive history of the harbor. America: Who We Are addresses the evolving immigrant experience. America’s Frontline focuses on harbor defenses, while Naturally, New York teaches about harbor wildlife and ecology. 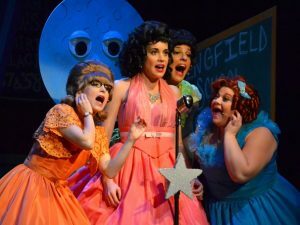 Special programs and events are held throughout the year. 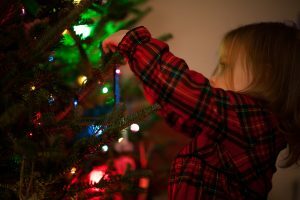 Be sure to check the website for the latest listings, dates and times. Building 92 houses the exhibition The Brooklyn Navy Yard: Past, Present, and Future. The 300-square acre Brooklyn Navy Yard is the third-oldest dry dock in the US and still is being actively used. 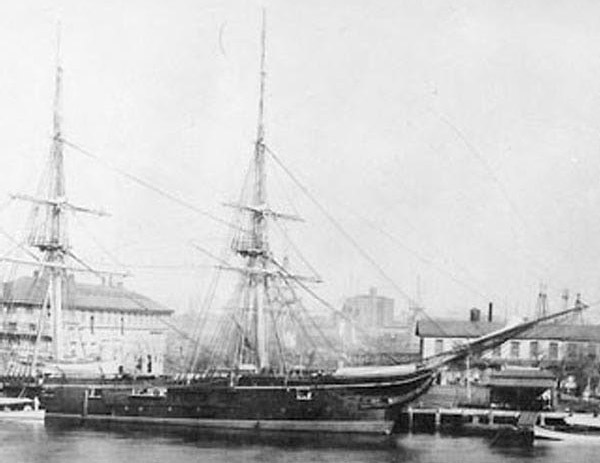 Founded in 1801, the Yard was once America’s premier ship building facility. Today, while it is in the ship repair business, it also hosts a wide range of businesses. Over the years, the Yard has reinvented itself to meet the changes brought about by technology, innovation, and manufacturing. Learn how issues of labor, politics, and urban and environmental planning influenced the Yard’s role in our nation’s history. 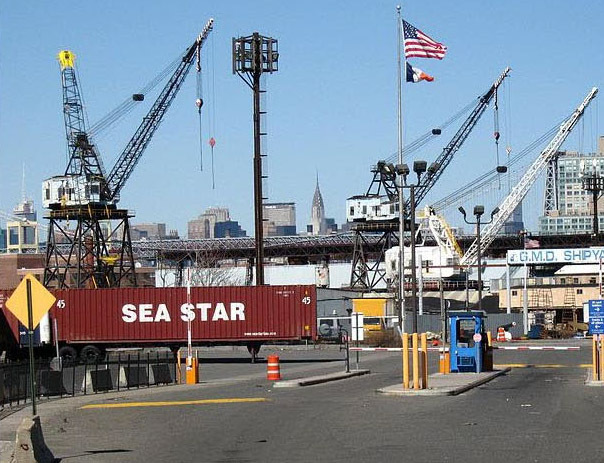 Brooklyn Navy Yard Tours by Bus/Walking or Bicycle: On this tour you’ll investigate a dry dock that predates the Civil War, a 24-acre former Navy Hospital and the first multistory LEED-certified industrial building in the US. 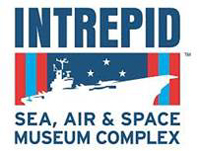 Run by guides who are passionate about their subject matter, the Brooklyn Navy Yard Tours are exceptional. 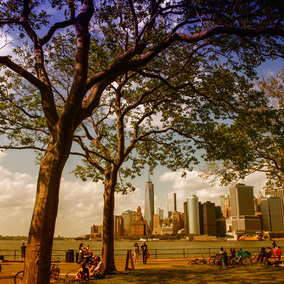 Located on the southern tip of Manhattan, historic Battery Park, with its lovely flower gardens and waterfront, is a wonderful area to visit. Originally, it was the world’s first official immigration center, welcoming millions of people from Europe and other continents who had come to this land to start a new life. 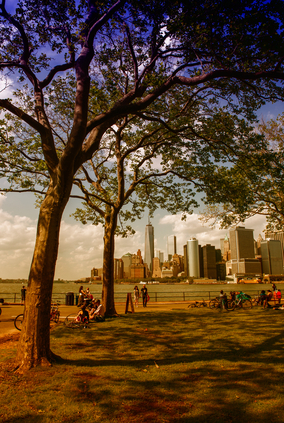 Today, Battery Park hosts summertime concerts and serves as the dock for ferries going to historic Ellis Island and the Statue of Liberty. 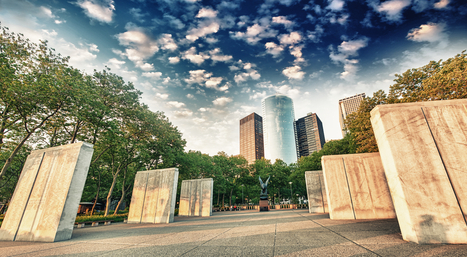 Rich in history and a favorite of New Yorkers since the late 18th century, Battery Park is an interesting and beautiful place to visit. The Statue of Liberty, designed by the French artist Frederic-Auguste Bartholdi, was a gift from the people of France to the people of the United States. 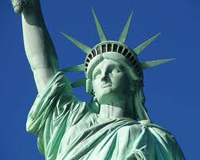 Finished in 1884 and dedicated in 1886, Lady Liberty was designated as a National Monument in 1924. 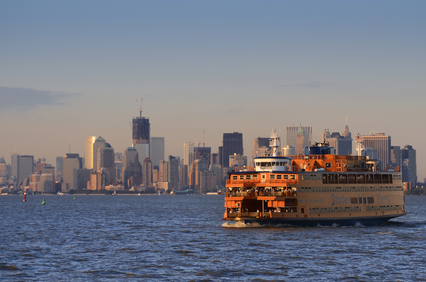 Those traveling on the waterways that surround the city can see the Statue of Liberty from various vantage points. 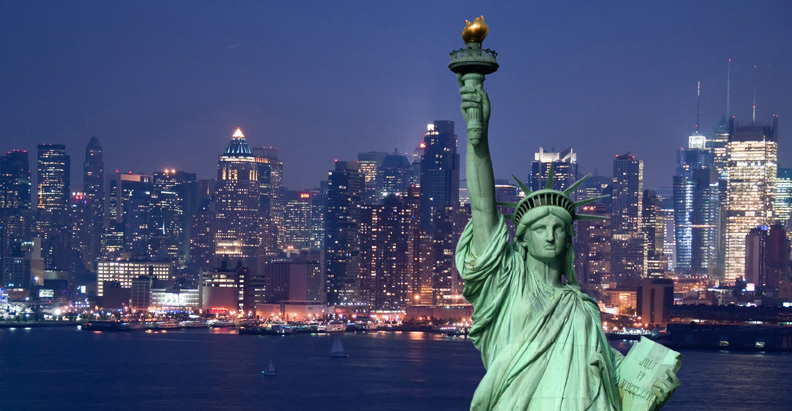 Visitors who prefer to visit Liberty Island can take the ferry from either New Jersey or New York. 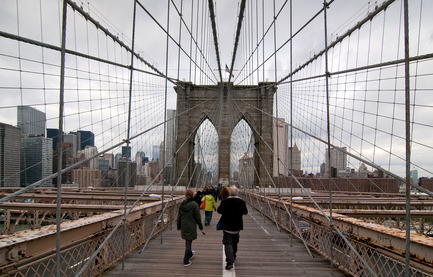 THE MOST ENTERTAINING WAY TO SEE AND EXPERIENCE NEW YORK. The Spirit of New York on New York Harbor delivers the most entertaining and unique combination of dining, dancing, entertainment and spectacular views. 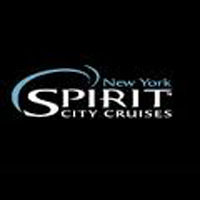 Cruising year-round from Chelsea Piers, the Spirit of New York offers Lunch, Brunch, Dinner, Cocktail, Moonlight Cruises and much more! Grand buffets. Breathtaking views of New York from the Hudson River. DJs playing Top 40 hits. 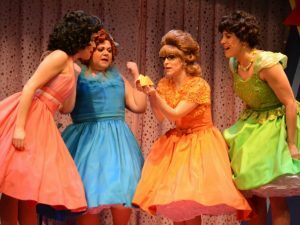 And an amazing wait staff singing show-stopping favorites. All included for one price. 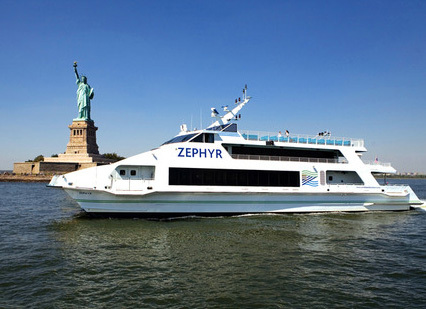 For your next special occasion or just a unique way to get out on the water in New York, come aboard today! THE BEST SIGHTS OF NEW YORK ARE FROM THE WATER. 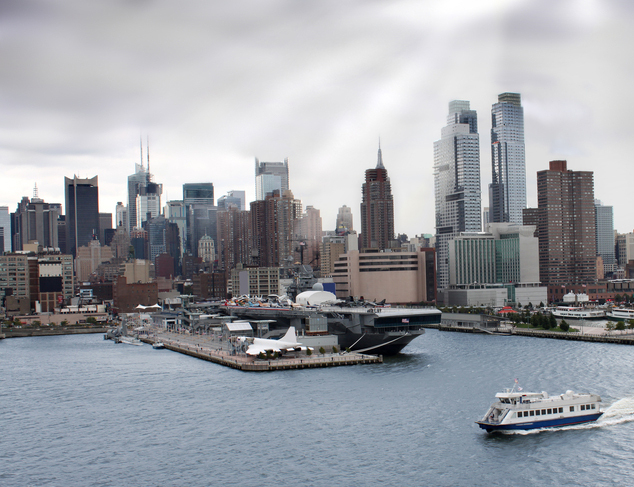 The Spirit of New York will deliver all of New York Harbor to your tableside. Get up-close to the Statue of Liberty. 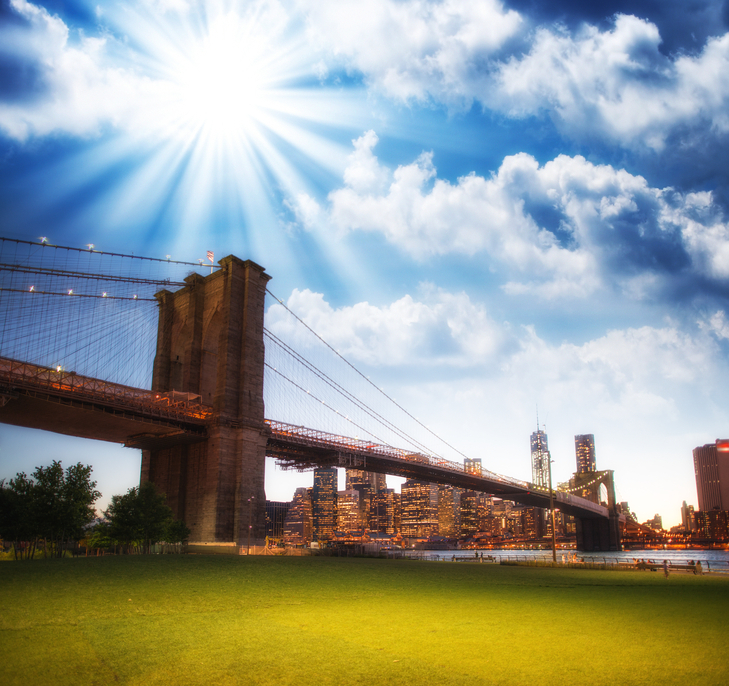 Cruise under the breath-taking Brooklyn Bridge. 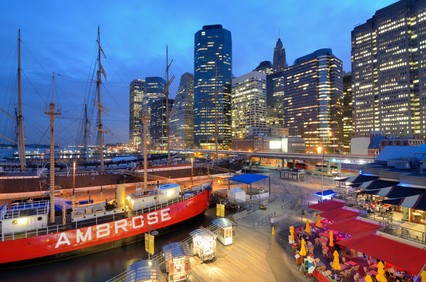 Admire the South Street Seaport and the Financial District. No other place in New York will show you the city like this. Located along the Lower Manhattan waterfront, the South Street Seaport is a dynamic, thriving community that’s composed of diverse shops, restaurants and attractions. Outdoor concerts, various recreation activities along the beach and waterways, a farmer’s market and street performers are all a part of the South Street Seaport experience. Enjoy a day of shopping, dining and entertainment, ride a bike or take a boat ride. This is a quaint community that welcomes visitors. Seeing New York from the deck of one of New York Water Taxis offers visitors a unique experience that one will not forget. Dazzling vistas of the iconic New York City and New Jersey skylines and intimate views of celebrated infrastructure and monuments unfold as the taxis ply the waters of the Hudson, the East River, and the bay. 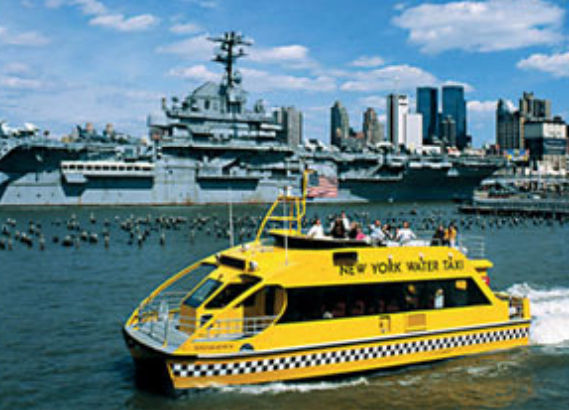 New York Water Taxi offers sightseeing tours, private charter events, and water borne transportation for the tourist and resident alike. Take a guided tour or go at your own pace.A Hop-On/Hop-Off tour allows you to hop on and off as many times as you like at any one of four convenient piers. Have a blast exploring! 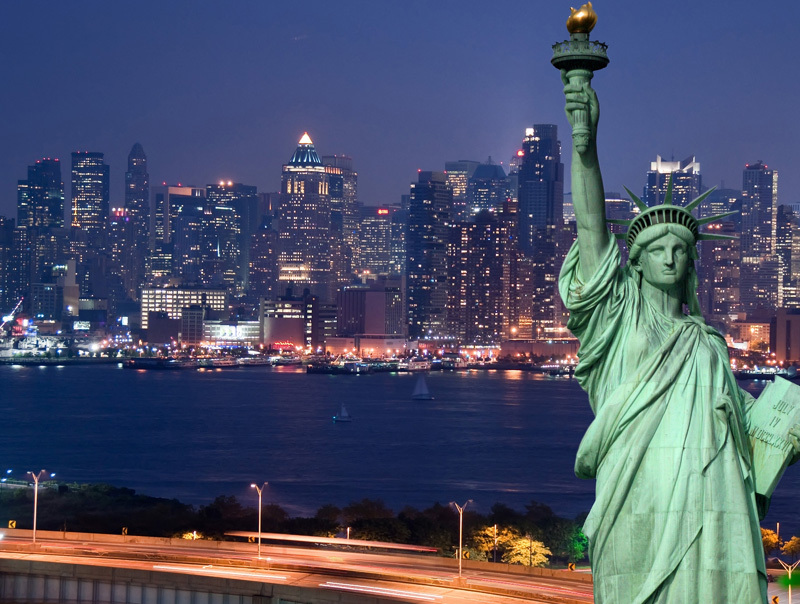 Just a few of the many sites to visit are the Financial District/Wall Street, South Street Seaport, Brooklyn Bridge Park, Times Square/Broadway, the Museum of the American Indian, and the Intrepid Sea, Air, and Space Museum. 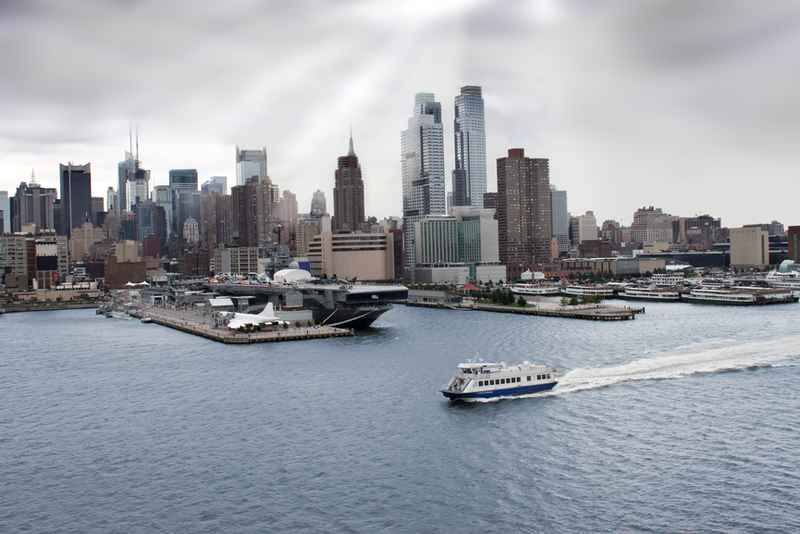 Your Hop-On/Hop-Off Harbor Cruise can be coordinated with a visit to the 9/11 Memorial. In addition, the cruise offers stunning views of the Statue of Liberty, the Empire State Building, Governors Island and the Brooklyn Bridge. Whether tourist or resident, New York Taxi offers new vistas and new insights to complete your total New York experience. How far would you travel to find a better life? 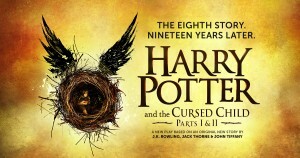 What if the journey took weeks under difficult conditions? If you answered “Whatever it takes,” you echo the feelings of the 12 million+ immigrants who passed through “America’s Golden Door” from 1892 to 1954. 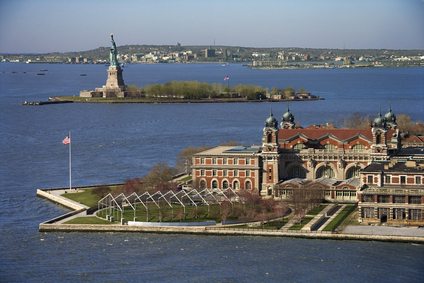 Ellis Island afforded them the opportunity to attain the American dream for themselves and their descendants. Come hear their stories. 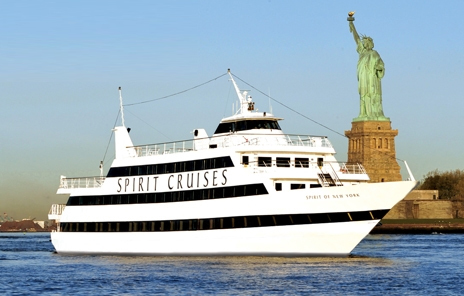 Liberty and Ellis Islands are accessible only by Statue Cruises ferry. Docking of private vessels is prohibited. 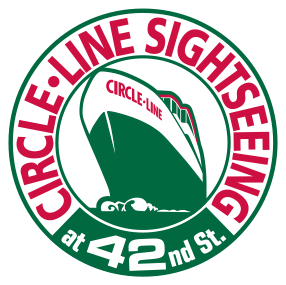 Sightseeing cruises, Beast Rides and special adventures are all offered by Circle Line Sightseeing. Spend three hours circumnavigating the Island of Manhattan, relishing the sites and sounds of the waterway and the city. 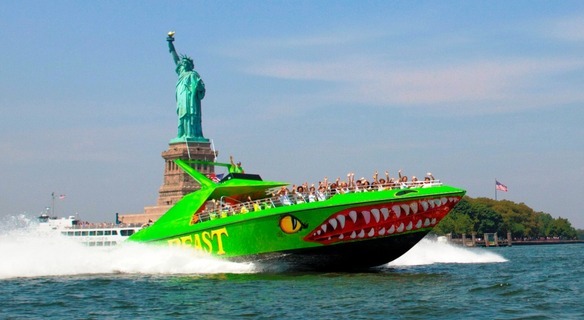 Or take a 75-minute cruise to the Statue of Liberty, Ellis Island and the World Financial Center. If you’d rather a thrill ride, during the summer you can climb aboard the Circle Line Sightseeing Beast Ride. You’ll whip through the waters that encircle the island. 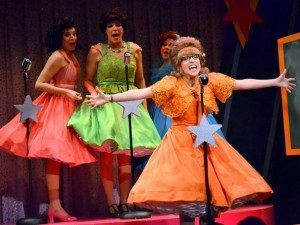 A variety of special cruises are offered throughout the year, such as the annual Oktoberfest, New Year’s Eve Fireworks, and the Phantom’s Halloween Masquerade Cruise. Be sure to check Circle Line Sightseeing often—there’s a lot to do and see on Circle Line Sightseeing. Sightseeing cruises, Beast Rides and special adventures are all offered by Circle Line Sightseeing. Ride. You’ll whip through the waters that encircle the island. 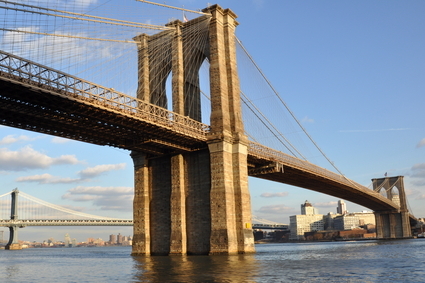 Sightseeing often—there’s a lot to do and see on Circle Line Sightseeing.